The Copenhagen Catalan Film Festival was established in 2013 as a mid-winter cultural event featured by high-quality European-style films, regardless the genre and the language spoken. Since then, year after year the festival features Catalan films in original version and English subtitles. Catalan films are films that are mainly funded by Catalan film producers and therefore a large extent of the cast and also the film crew are Catalan nationals. Besides the films, the festival presents live music by well-known Catalan bands, filmmakers, food & drink tastings and much more. The Copenhagen Catalan Film Festival is organised by CatalansDK and run by volunteers with the support of the Government of Catalonia. 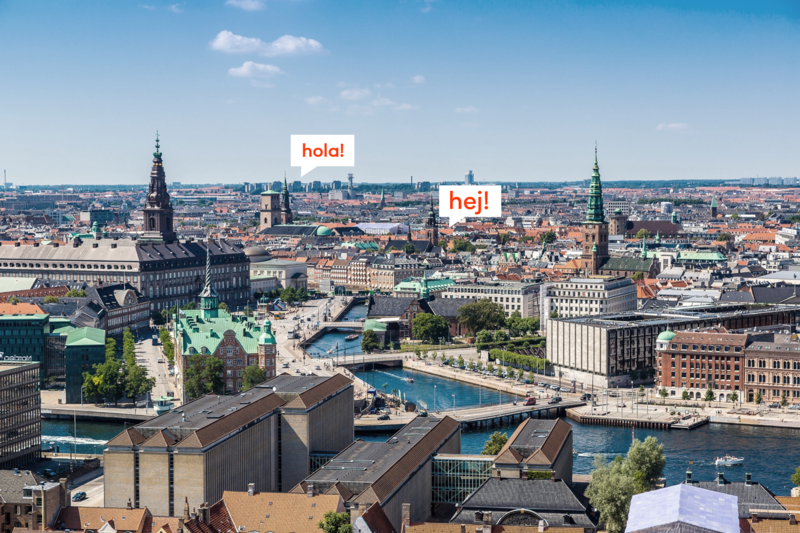 CatalansDK is a nonprofit organization founded in 1996 that gathers Catalans, Catalan-language speakers and Catalanophiles living in the Copenhagen area. We’re eager to hear new voices and ideas for organising the festival. We offer two types of volunteering: the all year round volunteering and helping only during the festival days. Send us an e-mail to filmfestival@catalans.dk or write to us on Facebook stating why you’d like to take part in our festival and what you’d like to contribute with. We start meeting around September and we decide on the film programme together. The tasks during the festival include serving sponsored drinks and food, guiding festival attendees and assisting with sound checks or anything required to make the festival happen!